497th (1/3rd Kent) Field Company, Royal Engineers, 9th Division, B.E.F. 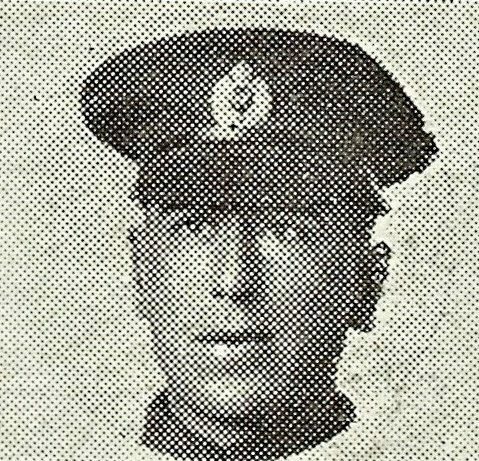 Leonard Saunders enlisted Ferryhill, Co Durham into one of the Territorial Durham Fortress Companies, Royal Engineers and gave his address as Spennymoor, Co Durham. By the time of his death, he had been posted to the 1/3rd Kent Field Company, or 497th Field Company as it was then known. Originally this unit had been part of the Home Counties Division, but with its break up, the Field Companies were dispersed and 497th Field Coy went to the 9th Division. He was killed only a few weeks after his brother, Harold Saunders of the Worcestershire Regiment.